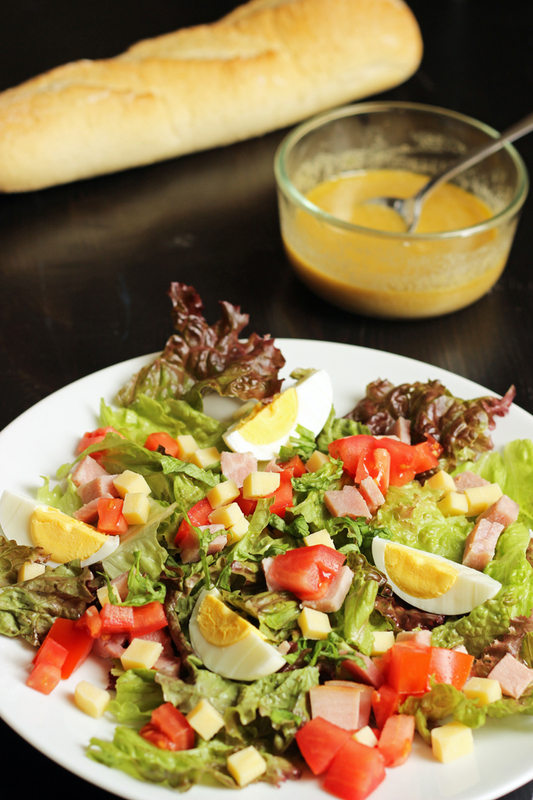 Add a dash of French cuisine to your daily salad when you mix up a batch of this simple Dijon Vinaigrette. It’s quick to make and adds a flavor that can’t be beat. I grew up eating plenty of salads. 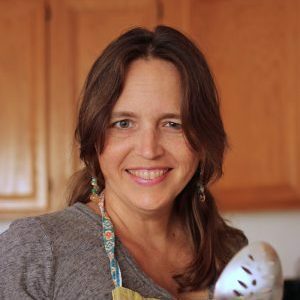 I was a salad girl, always choosing a salad when dining out or even when making my own meals. Those salads, however, were always doused in bottled dressing. I didn’t know any different. Then about the time I approached college, I realized you could actually make your own dressing. It wasn’t until I spent a year in France and watched Michele and Delphine, my French mom and sister, whip up vinaigrette on the fly, or au pif, as Michele would say. 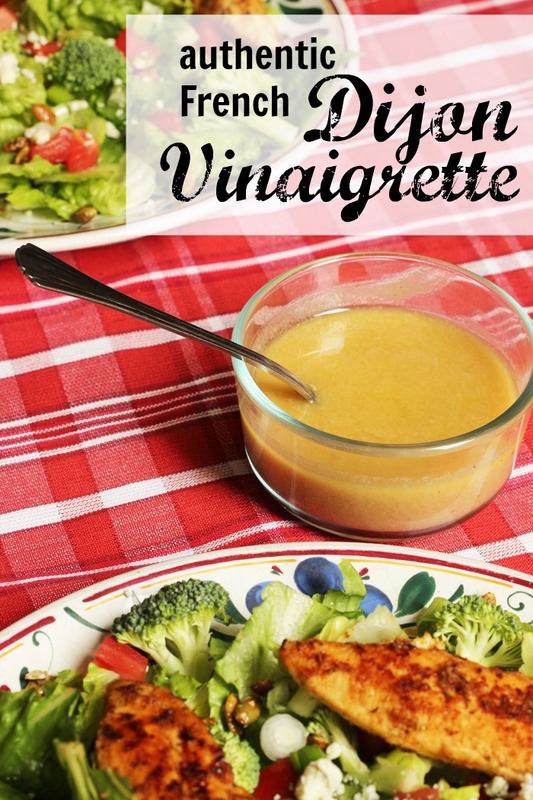 This classic Dijon Vinaigrette is one that we enjoyed on salads most days, when salad was simply a bowl of greens and vinaigrette served after the main dish and before the cheese course. 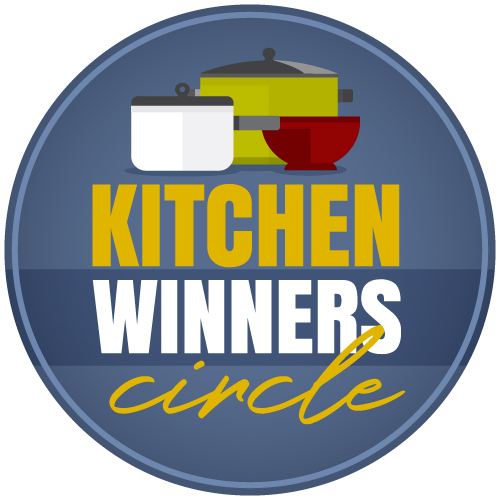 Thankfully, it goes with any number of toppings on a salade composee as well, making it a must-know in your repertoire of homemade salad dressings. 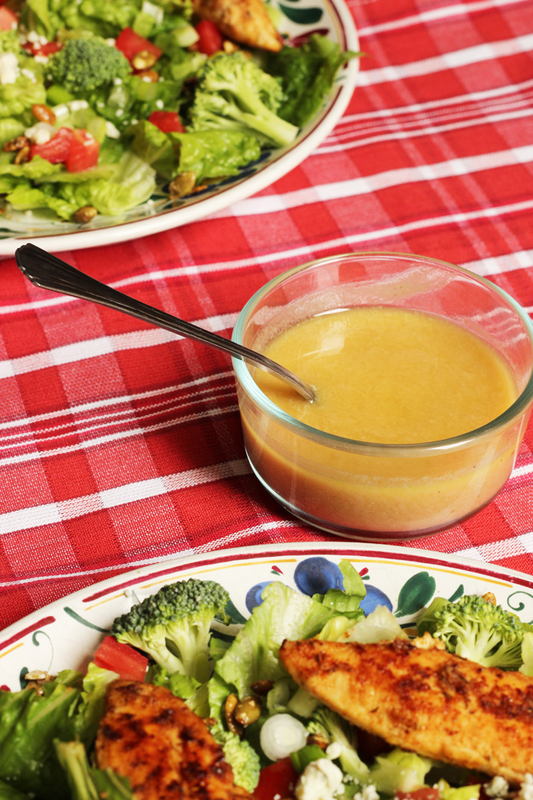 Michele and Delphine never measure out the ingredients for this Dijon Vinaigrette, just spooning in mustard and pouring in vinegar and oil until it looks right. That’s how I generally make it as well. Why dirty more dishes? For those of you who want more specific amounts, I’ve provided those here, but don’t be afraid to bust out of the measuring spoons and eyeball it. In fact, some folks just mix enough for one salad in the bottom of the salad bowl. Even fewer dishes to wash with plenty of flavor. While it’s easy enough to mix up just enough Dijon Vinaigrette for one night’s meal, I often mix up a jar of it to use on my daily salads or to pack with my husband’s lunches. It should be good in the fridge for about a week. 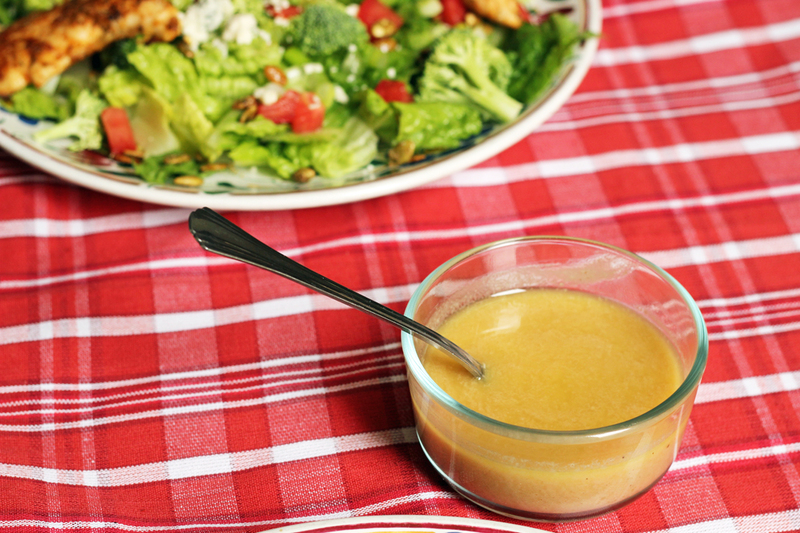 This dressing also works well as a nice chicken marinade. If you’re making this for a Whole 30, be sure to use a compliant Dijon mustard. I prefer Koops. What I’m presenting here is the straight up version without the embellishment of herbs and spices, but you can definitely go off road and add your favorites to change things up. In a small bowl or jar place the Dijon mustard. Stir in the red wine vinegar and salt and pepper to taste, stirring until well combined. Add the oil in a thin stream, stirring until a thick emulsion forms. 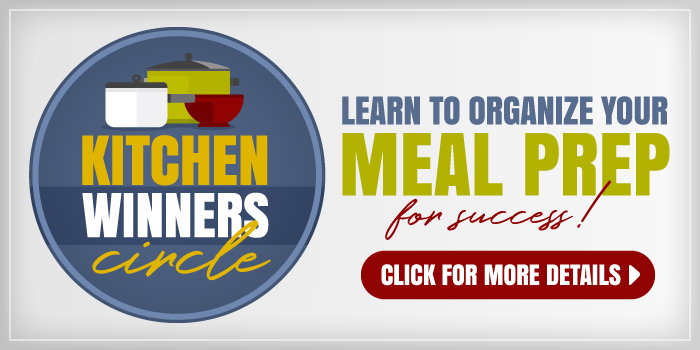 Serve over your favorite salad. Refrigerate leftovers. The dressing should be good for about a week in the refrigerator. This sounds yummy! I wish you link to print the Dijon mustard recipe worked. Thanks for letting me know. It’s fixed now.